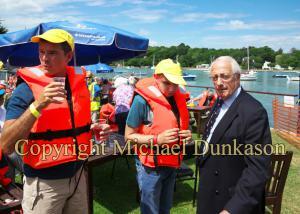 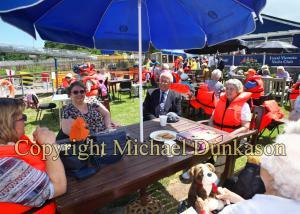 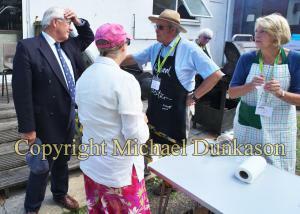 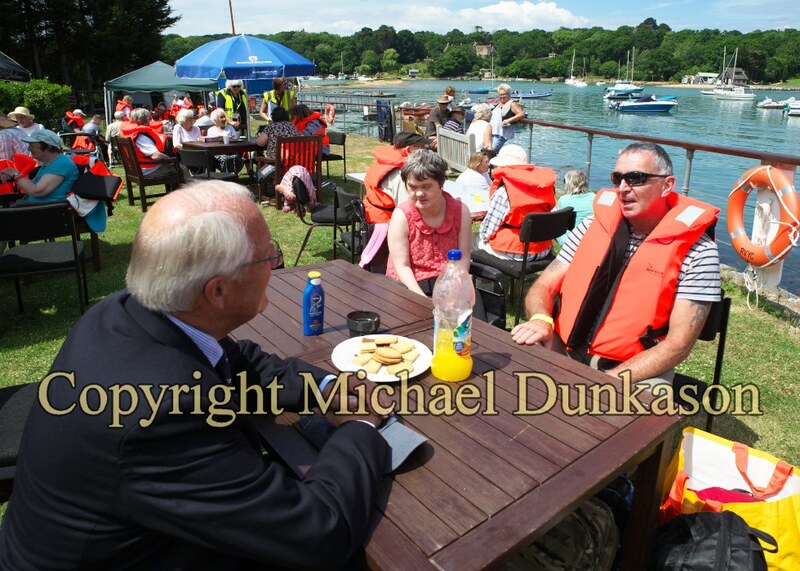 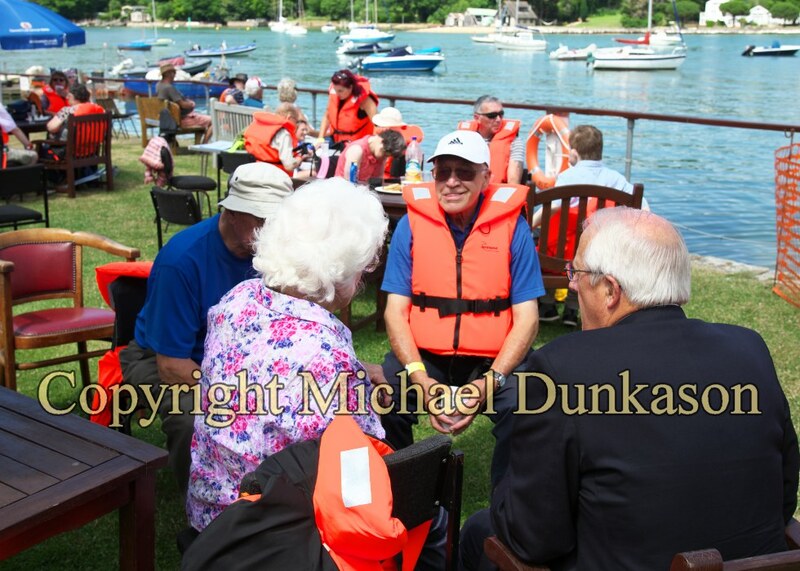 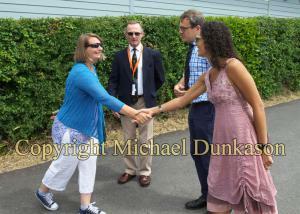 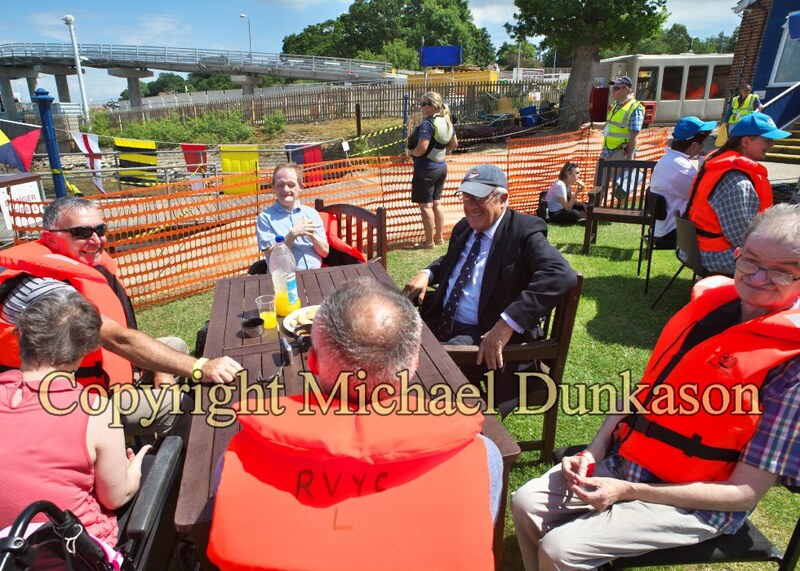 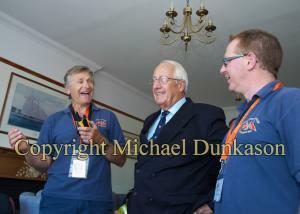 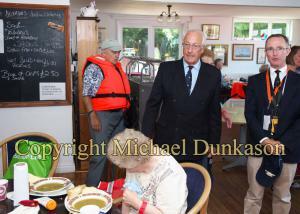 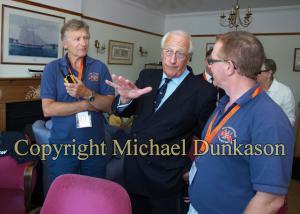 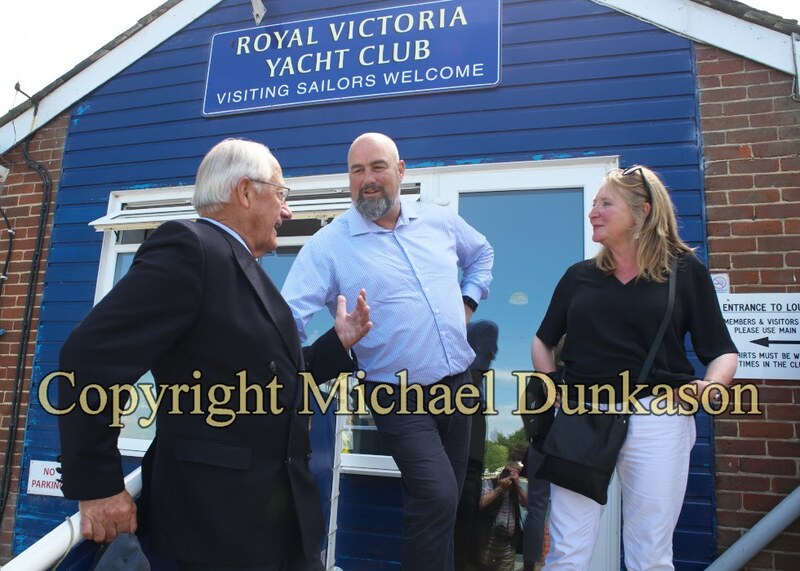 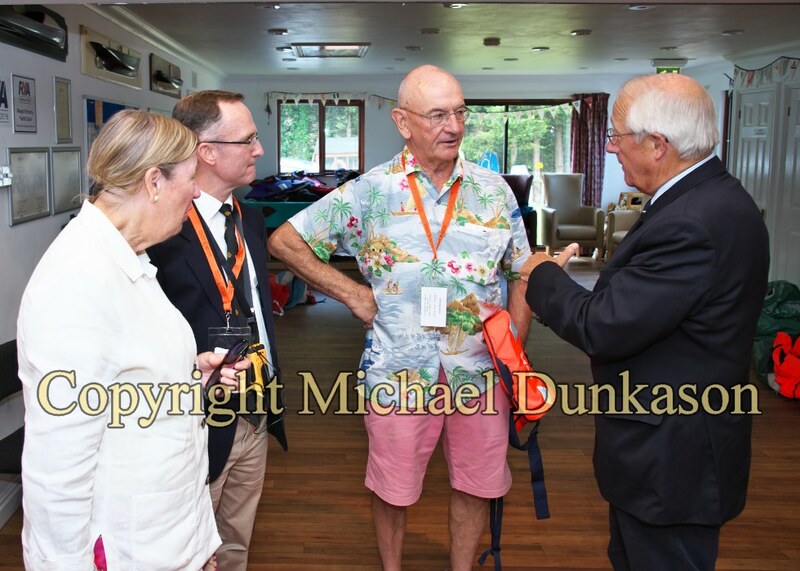 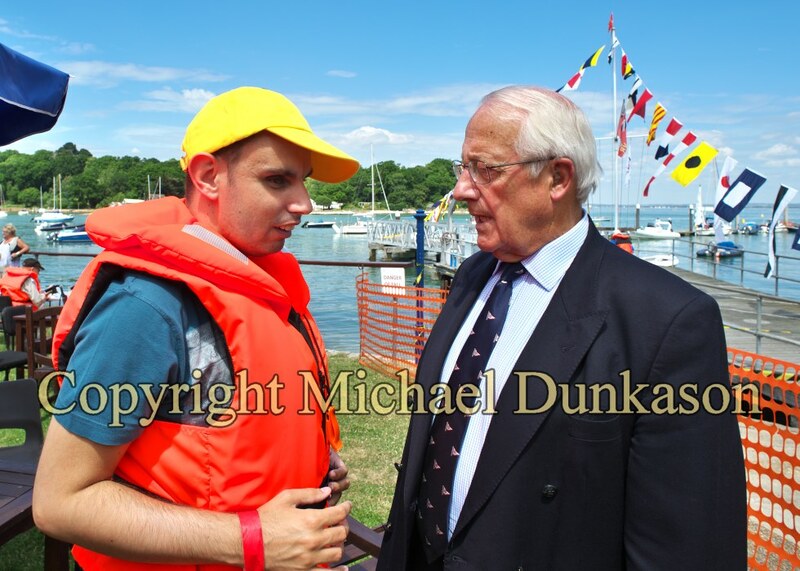 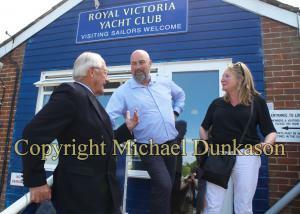 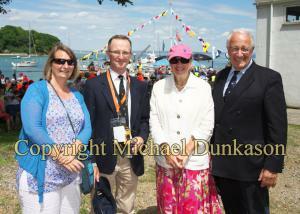 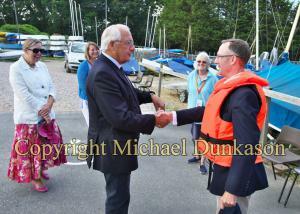 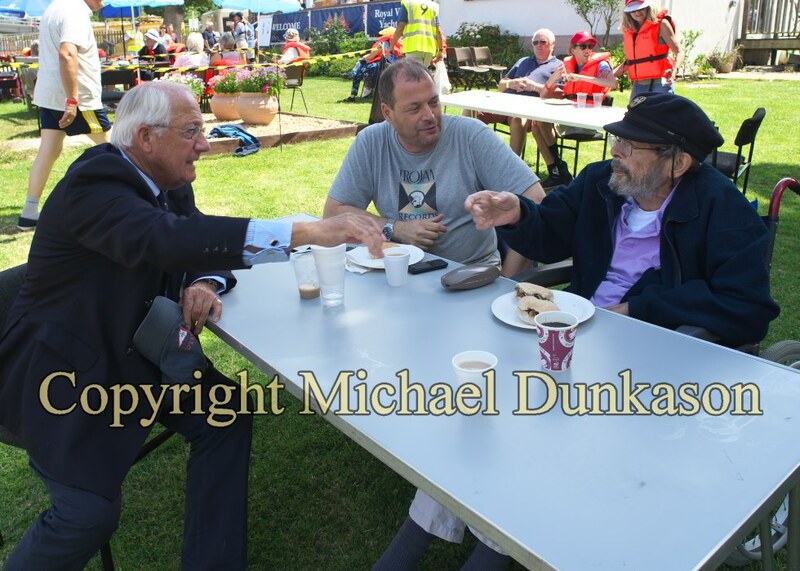 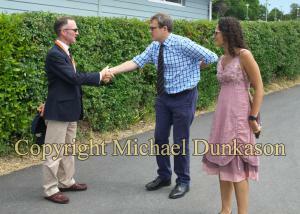 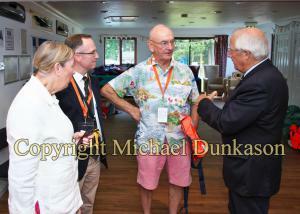 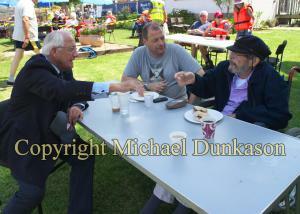 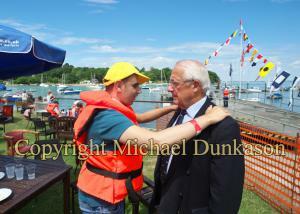 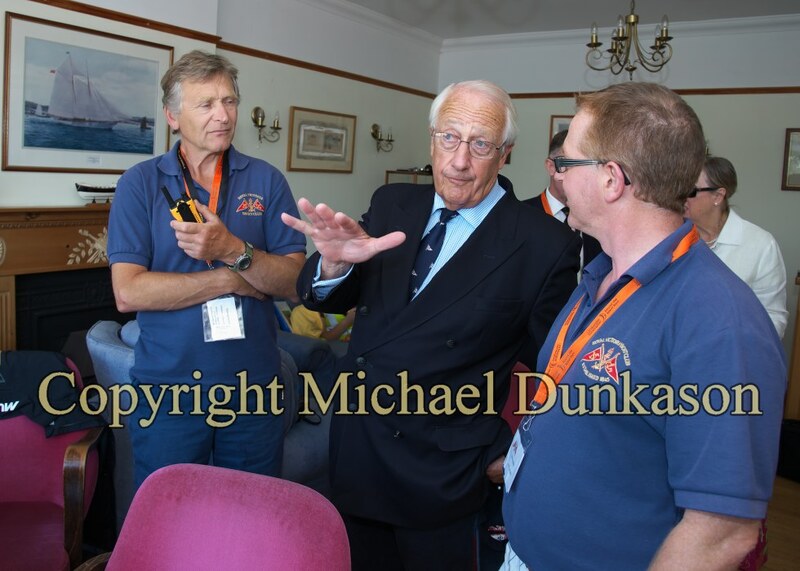 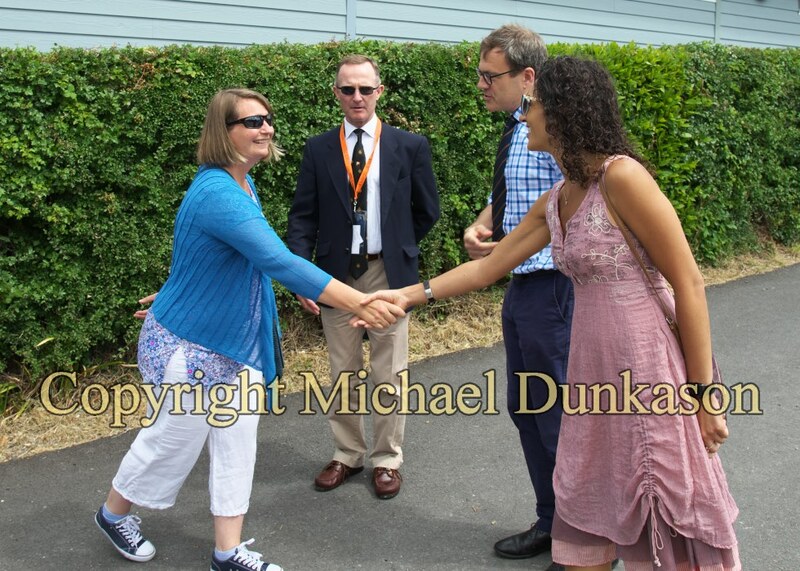 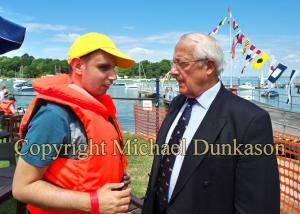 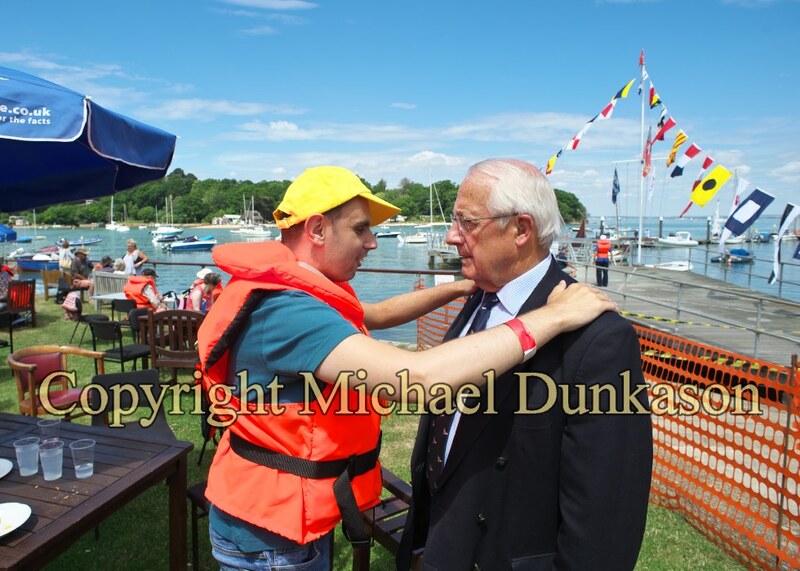 The Lord-Lieutenant attended the Royal Victoria Yacht Club’s Open Day for Disabilities. 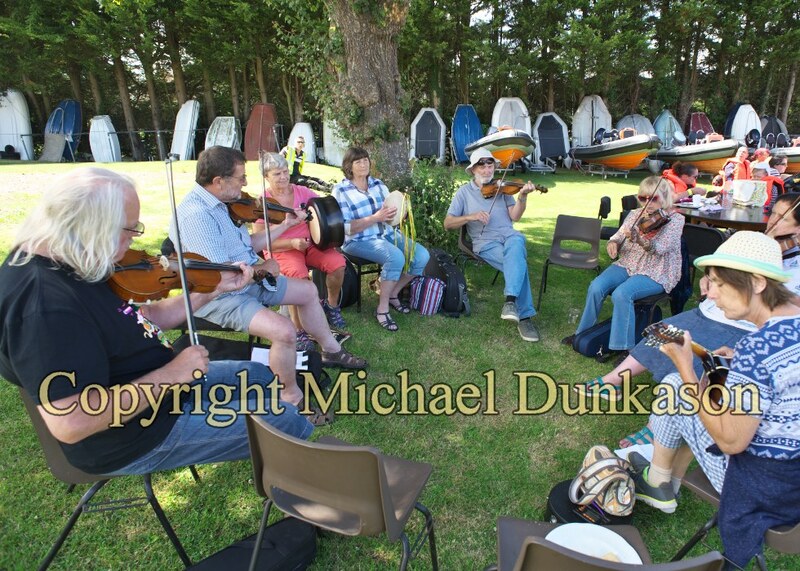 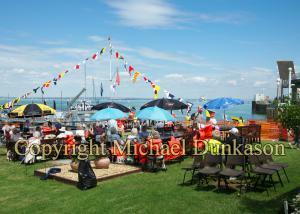 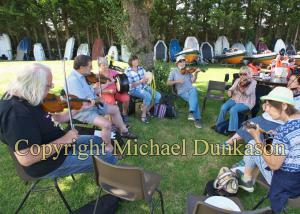 Over 140 guests ranging in age from four to 90 enjoyed the day and managed over 60 trips out on The Solent . 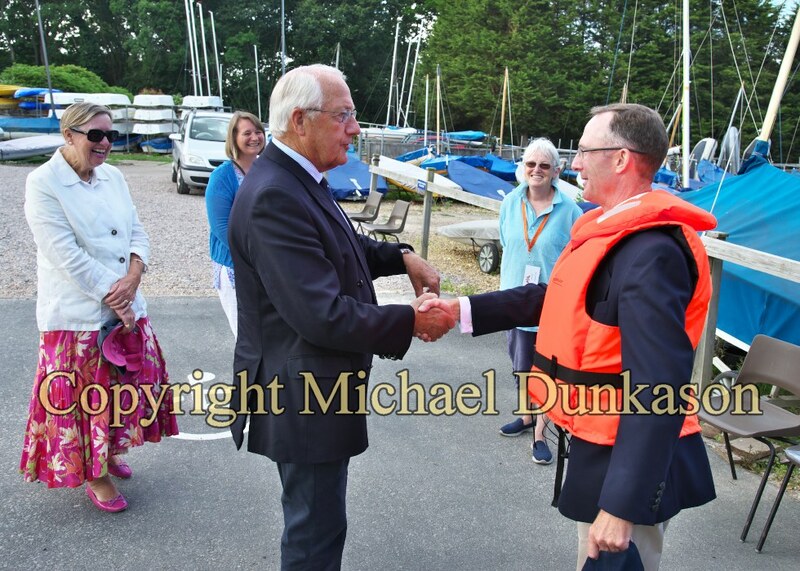 Over 11 boats were used – for the thrill seekers on fast RIBs that went to Osborne Bay, to a Drascombe gig pottering up and down Wootton Creek.